Calling all young sewists! Stitch-up cozy PJs and a pillowcase out of your favorite fabrics! 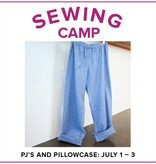 You will learn many fun sewing skills and sew on a BERNINA sewing machine. 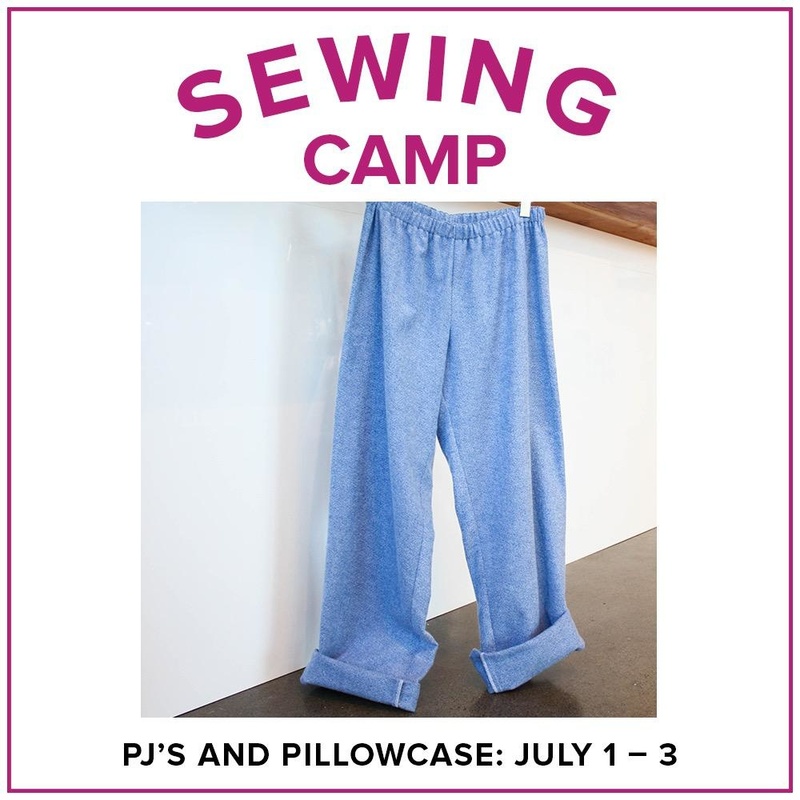 You will gain experience measuring, cutting, pressing, and at the end of class you will have a fun, handmade PJs and a pillowcase to snuggle-up with! This class is intended for those between 8 and 12 years of age and is a great class for beginners. We will cover sewing machine basics - there is no previous sewing experience required!